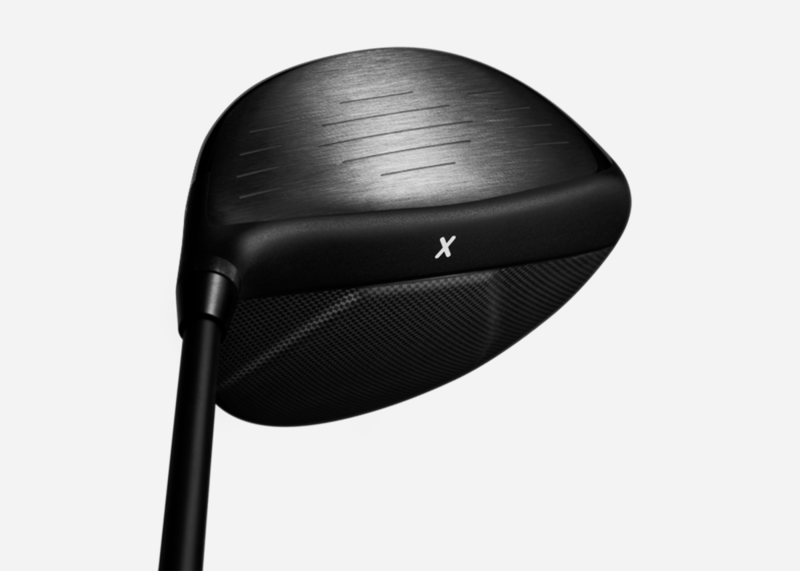 PXG, founded in 2014 by Bob Parsons, splashed onto the golf scene in style with very nice (and very expensive) golf clubs that deliver an amazing amount of performance and good design to boot. Refreshingly, they don't subscribe to the same marketing calendar as the rest of the players in the space who demand an upgrade year over year for clubs that are near-identical, just with a different name and paint job. 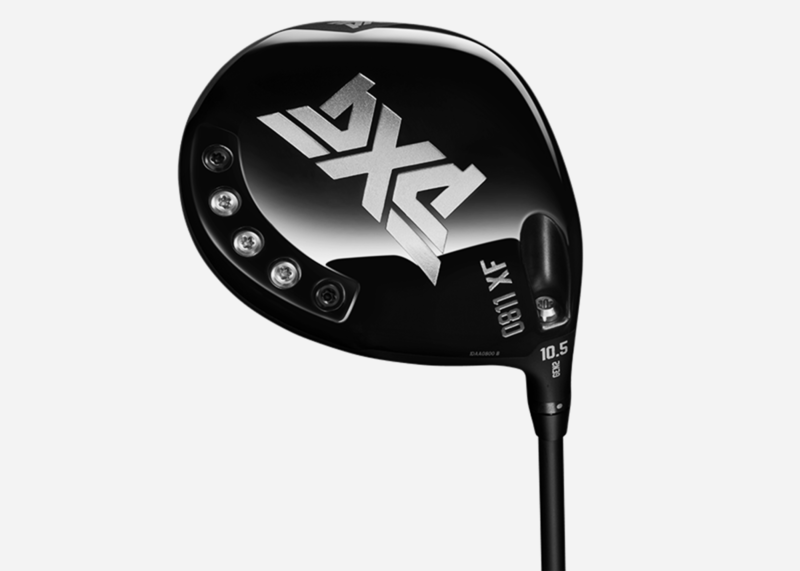 Instead, they only release a new product if it significantly outperforms its predecessor, like the new PXG 0811 XF GEN2 Driver. 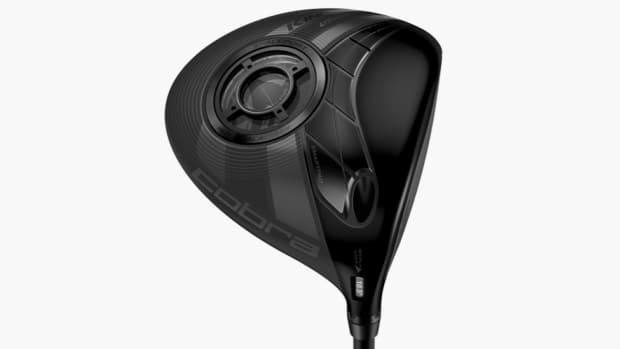 Inspired by American muscle cars, it's the company's most forgiving big stick yet, featuring a multi-level carbon fiber crown that aids in alignment, reduces energy loss, and increases distance, as well as a honeycomb TPE insert that dampens vibrations and keeps the center of gravity low. 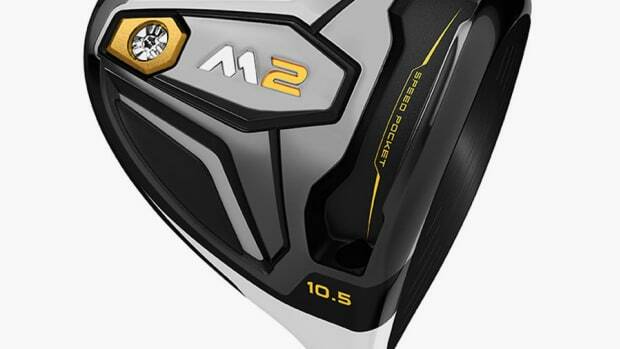 It adheres to the USGA limits, but barely, making it the perfect club to add to the bag for anyone not floating around scatch. Surprisingly priced almost $300 less than the previous generation, head here to configure your own and get it in the bag.